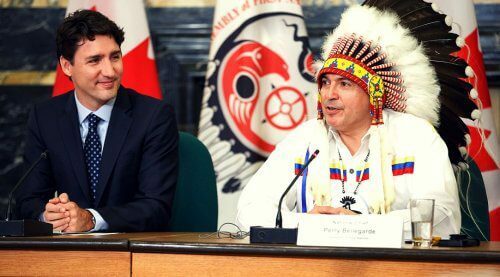 OTTAWA, Feb. 12, 2016 – Twenty-first century Canada owes much to Sir Wilfrid Laurier, the prime minister who liberalized immigration, supported the construction of key transportation infrastructure and pursued free trade and market access for Canadian goods and services. 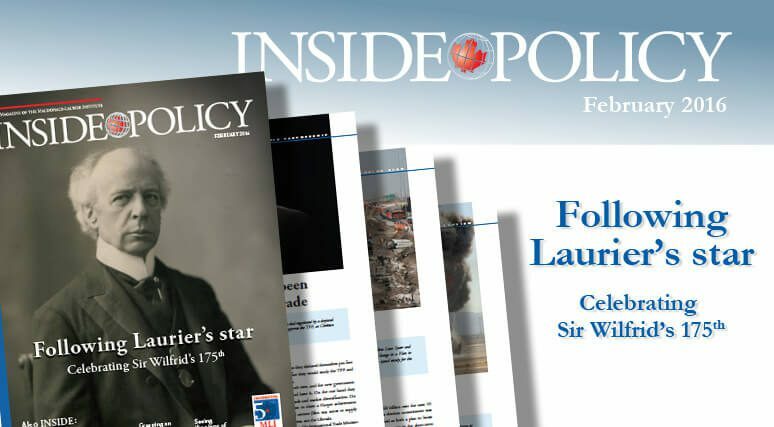 In the February 2016 edition of Inside Policy, the magazine of the Macdonald-Laurier Institute, he gets his due. 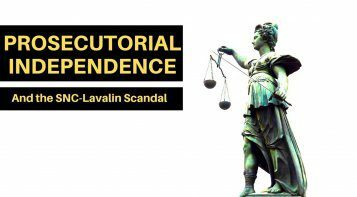 “Laurier had a plan to make sure that this unprecedented flowering would be no seasonal bloom, briefly drawing passerby’s glance before withering away”, write Brian Lee Crowley, Niels Vieldhuis and Jason Clemens in the issue’s cover feature. 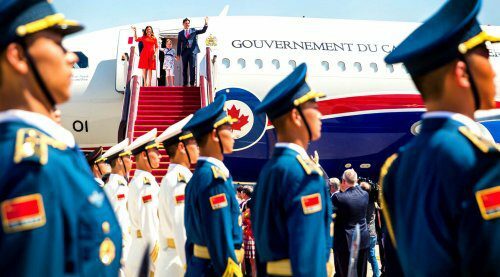 “He was putting in place a plan to fill, not a decade or two, but a full century with Canada’s rise to prominent adulthood on the world stage”. To read the full magazine, click here. 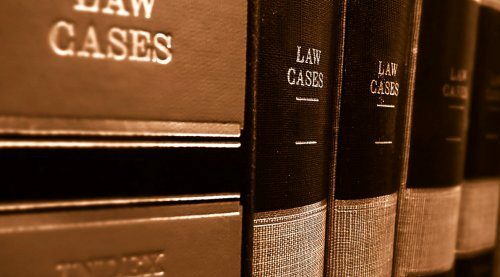 MLI Senior Fellow Sean Speer stakes out a place for Laurier in the “classical liberal” tradition of political thinkers. Historian Patrice Dutil traces how Laurier withstood years of battles over language, education, religion and war to win the hearts of Quebeckers. 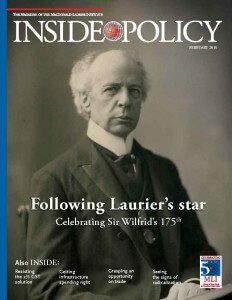 This issue also includes details about MLI’s celebration of Sir Wilfrid Laurier, taking place Feb. 24, 2016 at the Canadian Museum of History in Gatineau, Que. 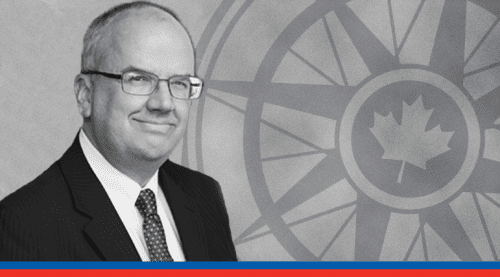 Speer and Brian Flemming lay out a plan for Canada to reap the long-term benefits of infrastructure spending. 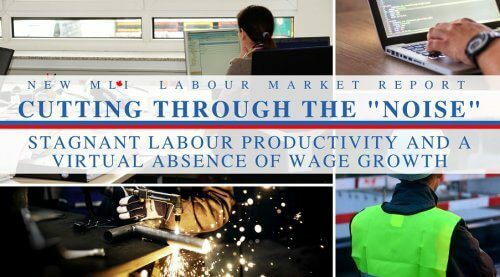 This edition also includes entries on that latest policy debates from noted Canadians.